With you, from the beginning to end, and for the years to come. 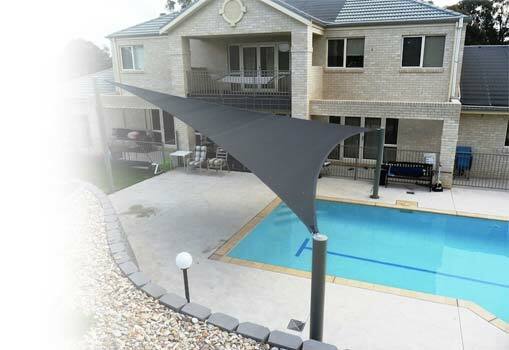 At Sydney Shade Sails we don’t just provide you with a shade sail and let you get on with it. Our team is here from beginning to end, and for the years to come. We provide a range of services for our customers at Sydney Shade Sails, including guidance of designing your shade sail, shade sail installation and maintenance. 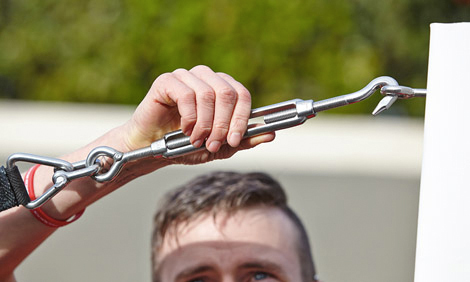 Our team of friendly professionals are all highly skilled and ready to help out to achieve the ultimate outdoor space. 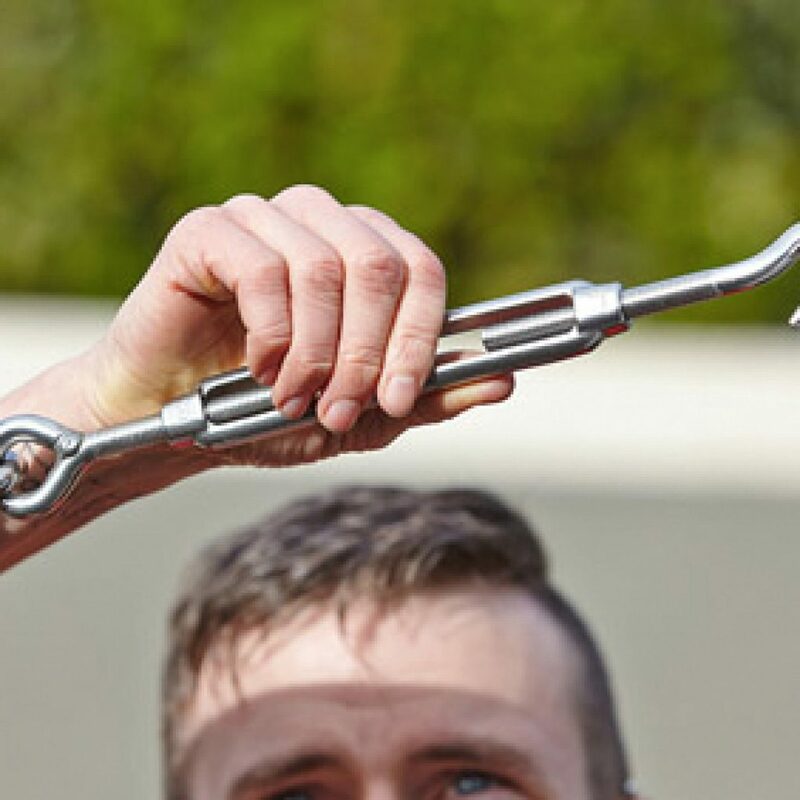 We’ve been working in the industry for years, and our experience coupled with our exceptional training allows us to be equipped to take on any project regardless of the scale. Our team has completed shade sail installation and shade sail maintenance on both commercial and domestic properties of all shapes and sizes. 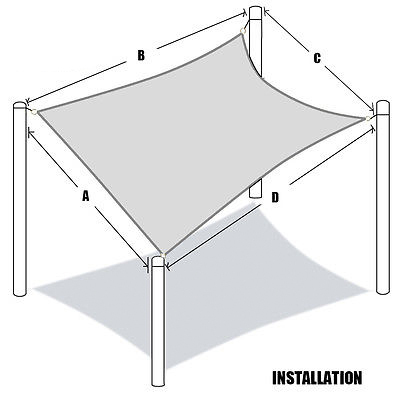 When you want a shade sail to be installed or serviced we are able to quickly assess and determine the best way to progress.